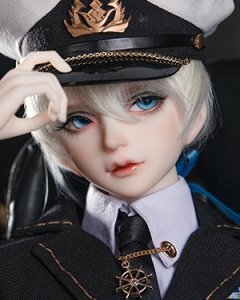 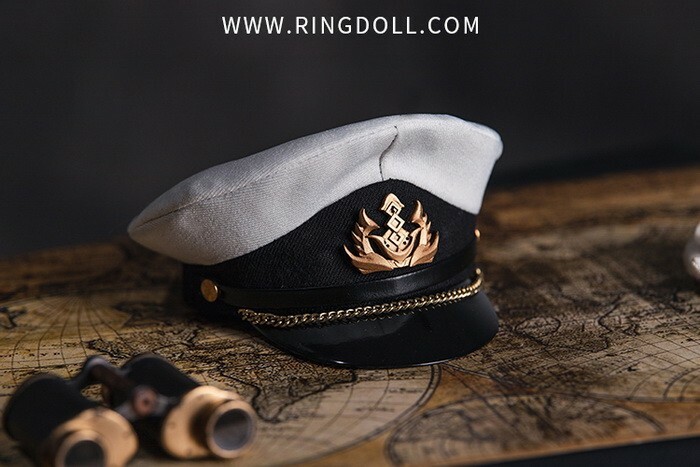 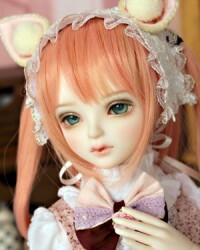 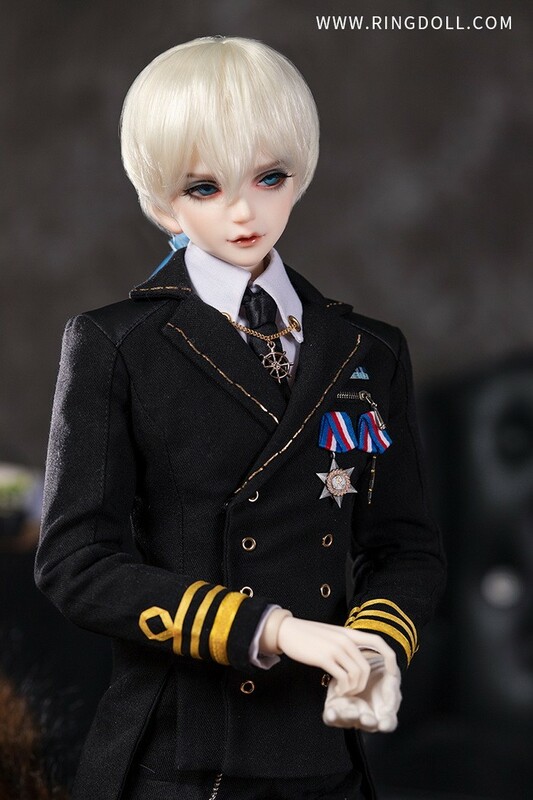 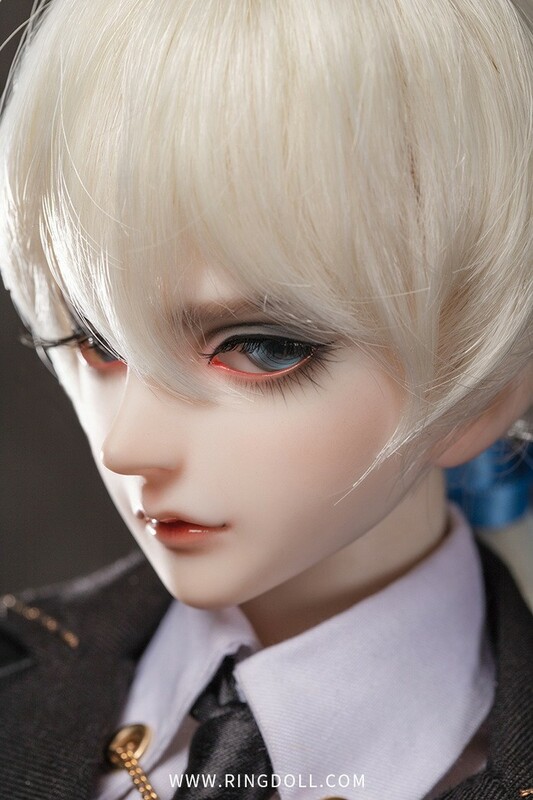 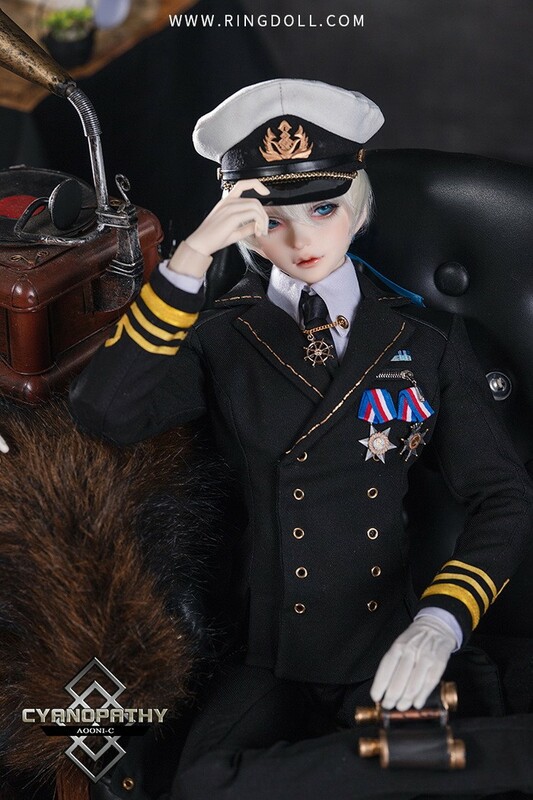 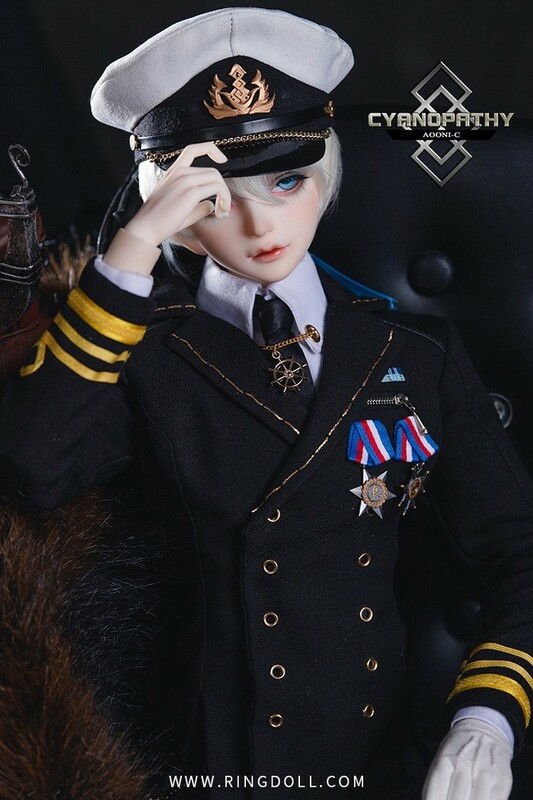 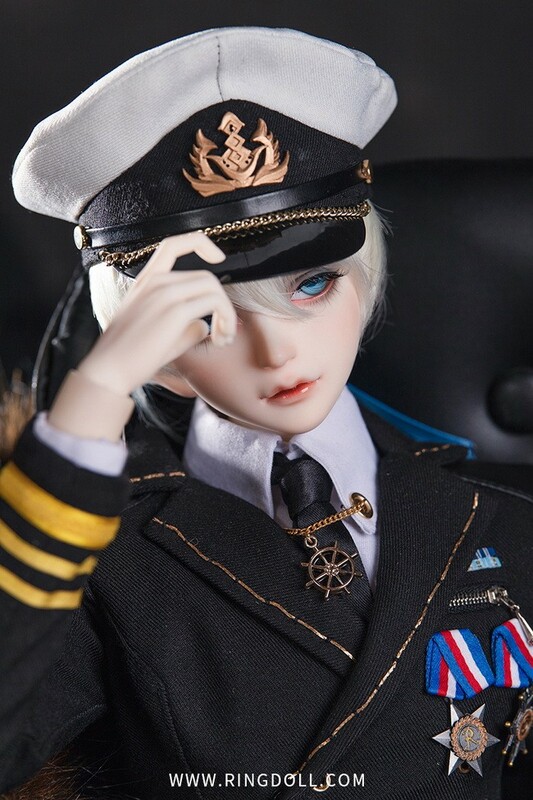 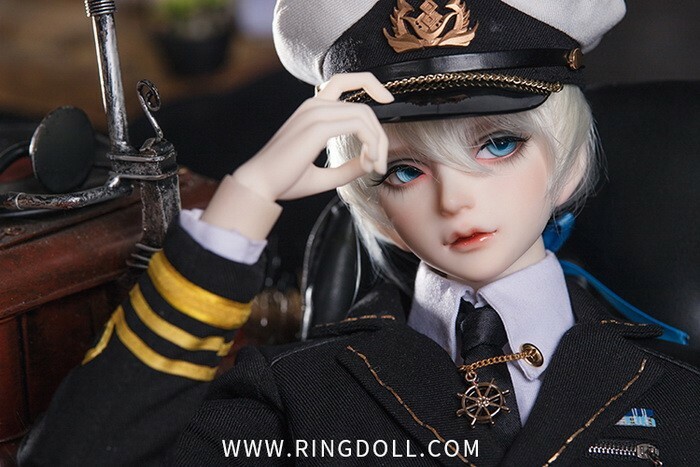 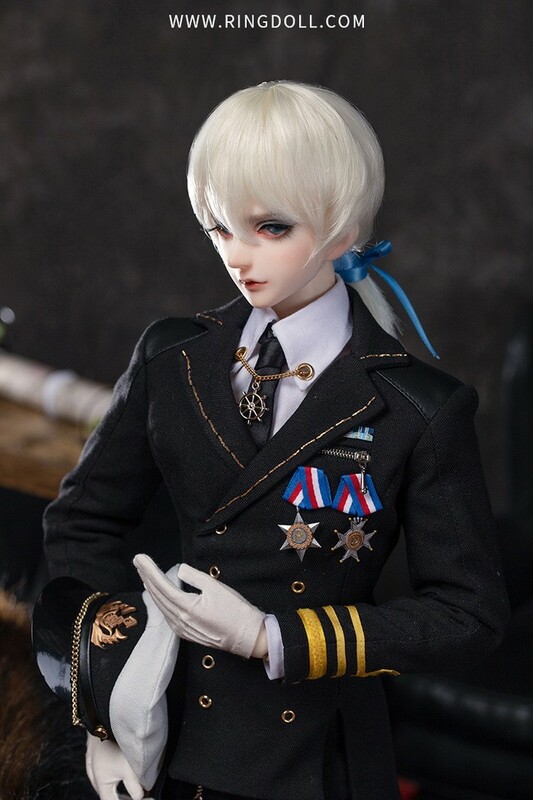 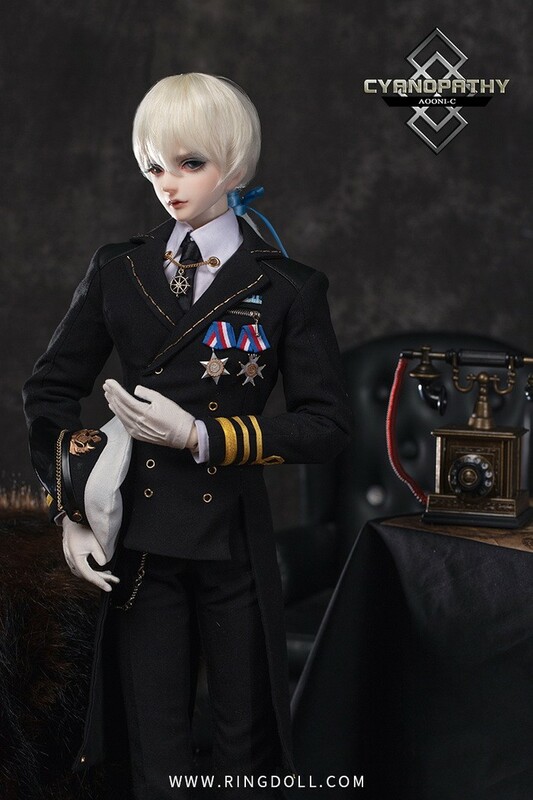 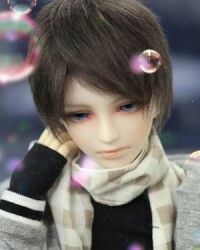 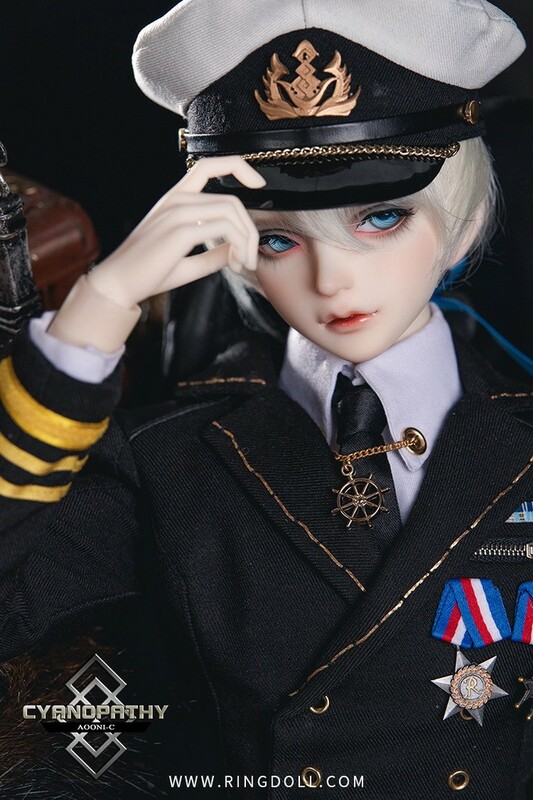 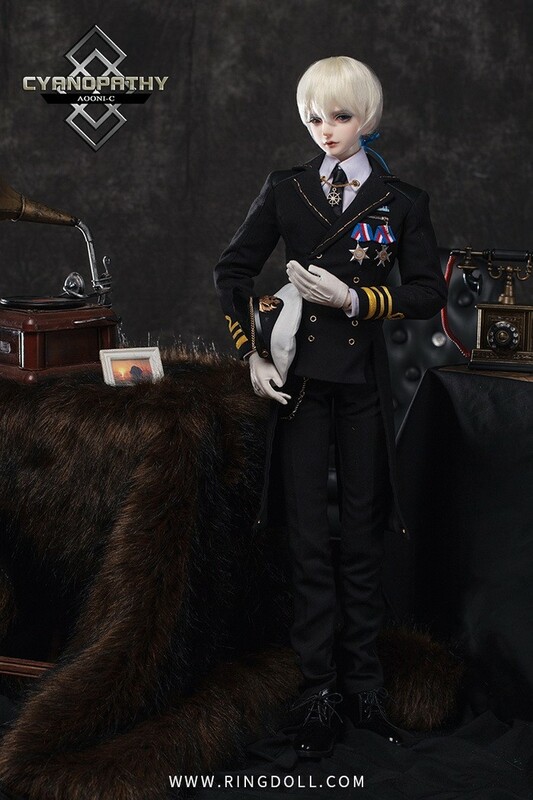 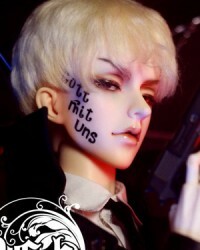 62cm Ringdoll boy - Cyanopathy Faust (Aooni). 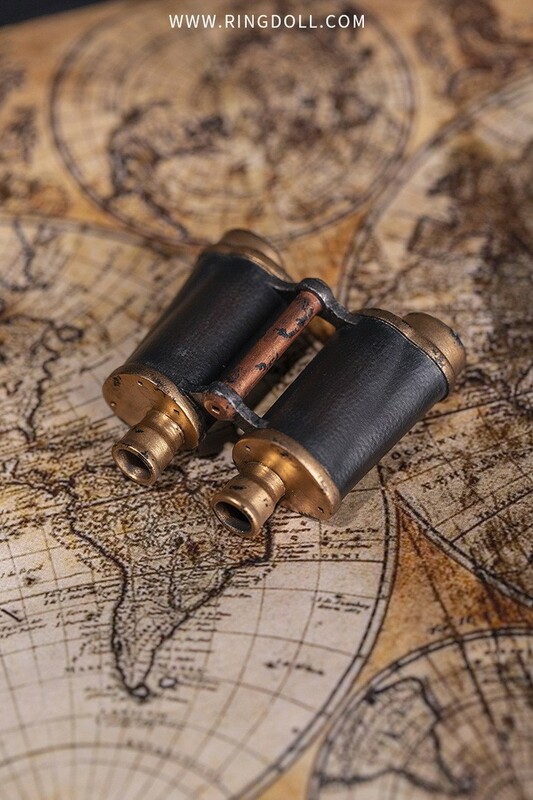 Option 'Sepcial Parts' means the telescope. 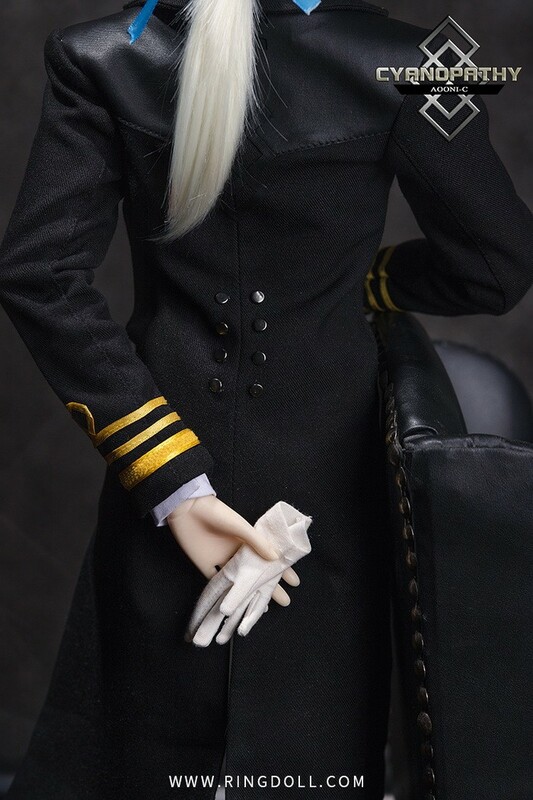 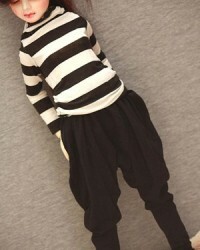 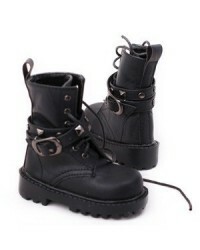 Hat & gloves are included in the outfit.